Looking for something special to do this weekend and into next week? Check out this list of events. Looking for something special to do this weekend and into next week? Take a look at this list. Most are free and many are family-friendly. Continuing through Feb. 10 — Lakewood Theatre Company's production of "Dial M for Murder" at Lakewood Center for the Arts, 368 S. State St., Lake Oswego. Visit lakewood-center.org or call 503-635-3901 for showtimes and tickets. Jan. 11 (7:30 p.m.) — Nordic Northwest's Friday Night Lecture Series features "Remembering Uniontown," a video which traces the history and culture of the Finnish community in Astoria, Oregon. Arnie Hummasti uses archival photos and interviews with residents to share the story of Uniontown, which was referred to as Finn Town in the "olden days," where most Finns settled when they immigrated from Finland. The lecture takes place in Portland State University's Cramer Hall Room 171 and is free and open to the public. Jan. 12 (10 a.m. to 2 p.m.) — Attend the Repair Fair at Lake Oswego United Methodist Church, 1855 South Shore Blvd., Lake Oswego. Free. Volunteers provide repair service on a variety of things, from clothes to small appliances to bicycles. Organized by RepairFair.org. Jan. 12 (2 p.m.) — Book Notes Concert Series presents Radio Stranger at Wilsonville Public Library, 8200 S.W. Wilsonville Road. Radio Stranger sings catchy melodies and heartfelt messages with their collection of eclectic pop tunes. Free. Jan. 12 (5 p.m.) — Longtime Portland songwriter and musician Robert Richter will present a live performance at Music Millennium, 3158 E. Burnside, Portland. He plays blues, folk and rock-a-billy. Free. Call 503-231-8926. Jan. 12 (7 p.m.) — Unitarian Universalist Congregation of Willamette Falls offers a classical guitar concert by Ryan Walsh at Atkinson Memorial Church, 710 6th St., Oregon City. Admission is a suggested donation of $20 per person, which will go towards upkeep of the historic building. Jan. 13 (6 p.m.) — Attend the Second Sunday Winter Performance series featuring The Ingenue's Revenge: A Musical Cabaret at Chapel Theatre, 4107 S.E. Harrison St., Milwaukie. Singers Sarah DeGrave, Cassi Q. Kohl and Caitlin Brooke strip away the lace and tiaras to reveal a much more complex picture of maidenhood. Tickets are $12 online at chapeltheatremilwaukie.com or at the door. Jan. 15 (7 p.m.) — An Evening of Poetry in honor of William Stafford at Oswego Heritage House, 398 10th St., Lake Oswego. 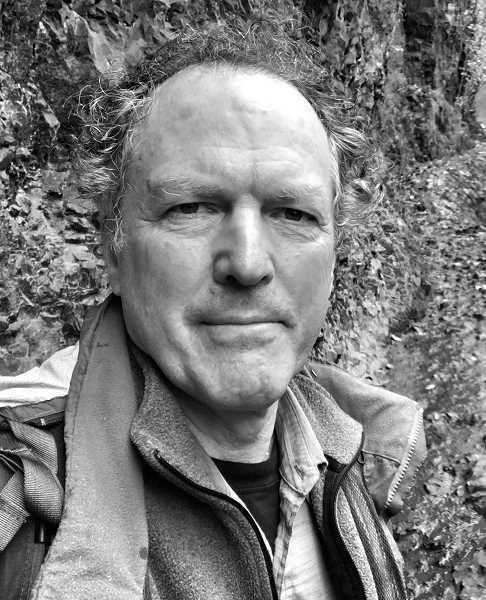 Kim Stafford, Oregon's current Poet Laureate and son of William Stafford, will read. Free and open to all. Jan. 17 (6-8 p.m.) — Arts Council of Lake Oswego presents Rothko & Rum as part of its Drink and Draw education series. 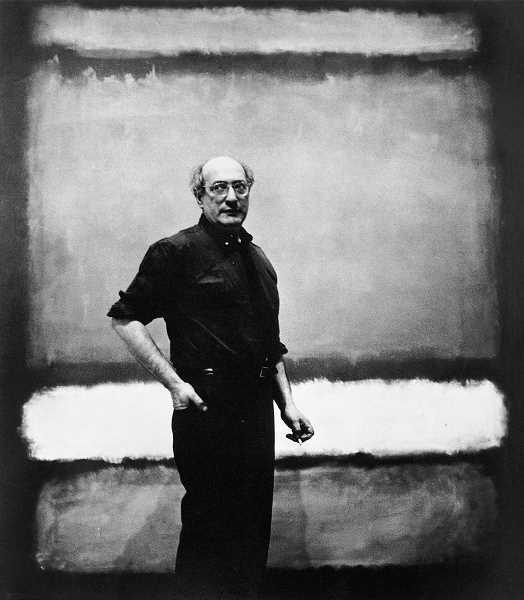 Learn about the abstract expressionist Mark Rothko, a Portland native, and his impact on the art world. Tickets are $50 and include a lesson on Rothko's history and thought processes, plus techniques, rum cocktails, wine, appetizers and dessert. The class will be held at One River School of Art + Design, 15010 Bangy Road, Lake Oswego. Sign up online at artscouncillo.org or by calling 503-675-3738.